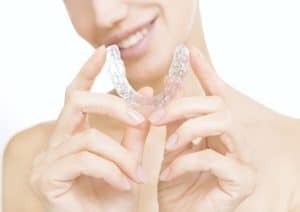 Where Can I Find The Best Orthodontist In Cortlandt Manor? 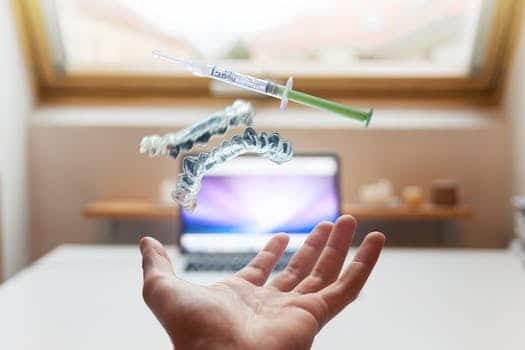 Our team at Glaser Orthodontics is dedicated to providing patients with the best orthodontic care at an affordable cost. 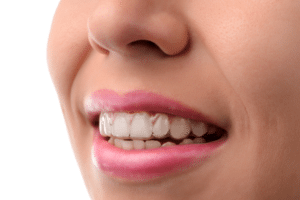 Dr. Glaser is a leading orthodontist in Cortlandt Manor and specializes in correcting common orthodontic issues using braces, clear braces, Invisalign and Invisalign Teen. 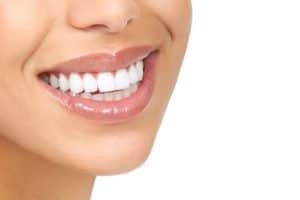 The process of choosing the best Cortlandt Manor orthodontist is solely based on personal preference. 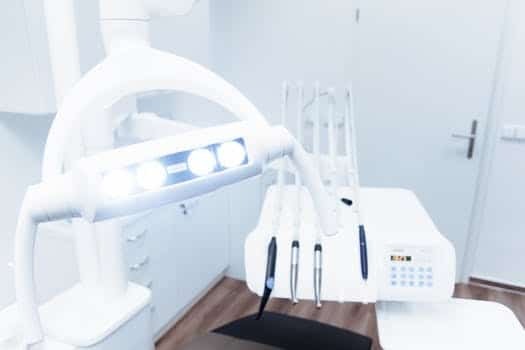 At Glaser Orthodontics, we offer a free consultation where we will evaluate your needs, discuss treatment options, and decide the best financial option to accommodate your budget. 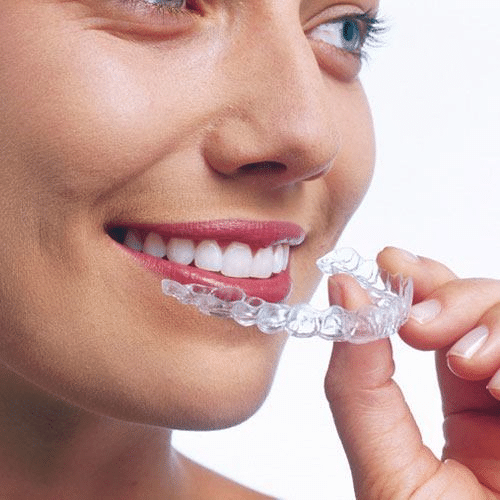 The best orthodontist should be conveniently located in close proximity to your place of work or home. 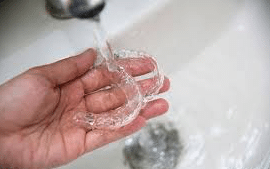 The Invisalign cost in Cortlandt Manor may be more affordable compared to a surrounding area such as a larger city or higher income neighborhood. 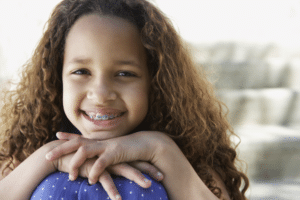 The cost of orthodontic treatment should be affordable and comfortably accommodate your budget. 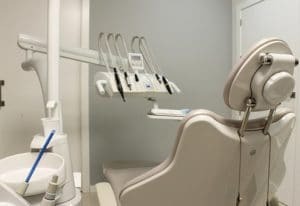 Our goal at Glaser Orthodontics is to offer affordable braces and Invisalign to all of our patients. As a result, we offer various payment methods and financial options to match your needs. 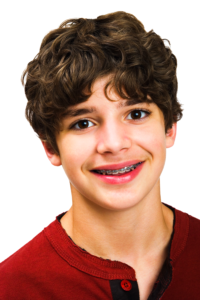 Many patients consider Dr. Glaser to be the best orthodontist in Cortlandt Manor. 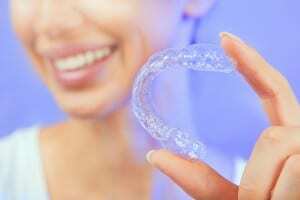 Our team has completed a countless number of successful orthodontic treatment using braces and Invisalign. Furthermore, Dr. Glaser is a proud member of the American Association of Orthodontists. 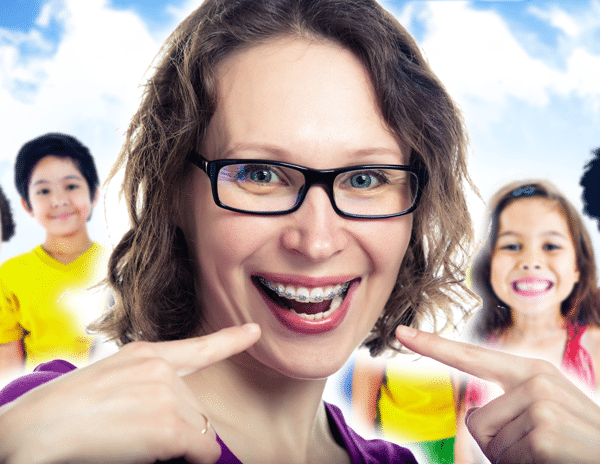 Dr. Glaser and our team at Glaser Orthodontics are experts in orthodontic care. 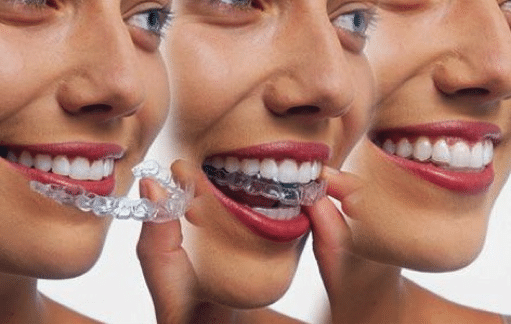 We are here to answer any questions you may have involving braces, clear braces, Invisalign, Invisalign Teen, or how to choose the best orthodontist in Cortlandt Manor NY, Croton-On-Hudson NY, Jefferson Valley NY, Peekskill NY, and Briarcliff Manor NY. 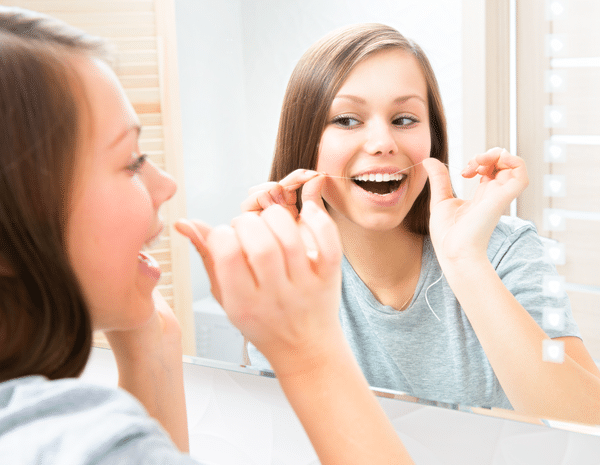 Contact Glaser Orthodontics to schedule a free consultation today. Call now (914) 739-6400.